Marxism to be Challenged on the High-Seas by Robot Ships? A new technology is underway in the construction of the first robot cargo ship. This will be the first unmanned cargo ship to set sail. It is being constructed by Rolls-Royce. There is a catch. The international laws on shipping were set in place because of unions. As is, international shipping law states that ocean-going vessels must be “properly” crewed. What is the definition of that “properly crewed” will be something for the courts to decide. If a robot can construct a car, does that mean it is not a proper car? 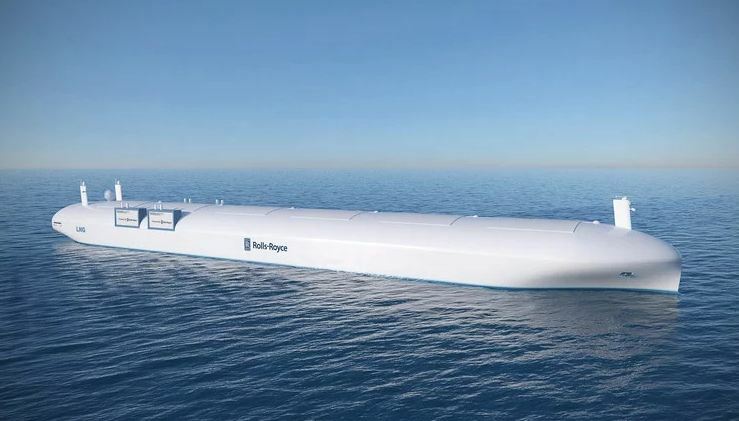 Therefore, fully autonomous, unmanned ships may currently not be allowed in international waters under the present interpretation, but that is definitely something subject to challenge in a legal proceeding. As such, the Yara Birkeland, its official name, will operate close to the Norweigan coast at all times for now between three ports in the south of the country. If that goes well, then look for this to become a new challenge to the interpretation of old Marxist union laws.